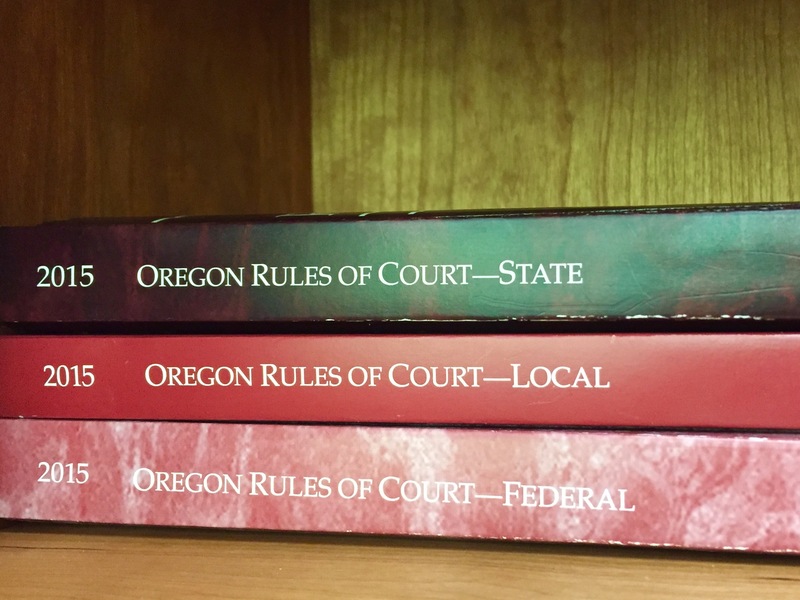 Although the statements made in the Group Chairman’s reports (“the fact reports”) are arguably hearsay, the reports fall within an exception to the hearsay rule provided under the Oregon Evidence Code (“OEC”). First, the fact reports are admissible as hearsay exceptions under OEC 803(8)(b). 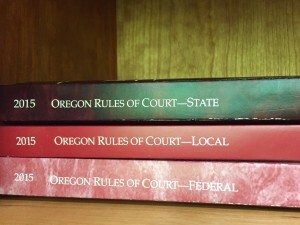 That rule provides, in part, that reports “of public offices or agencies” that set forth “[m]atters observed pursuant to duty imposed by law as to which matters there was a duty to report” are admissible as exceptions to the hearsay rule. A factual NTSB report falls within the exception for hearsay provided by 803(8)(b)-(c) because it contains “factual findings” resulting from an investigation made by the NTSB, a government agency, pursuant to the authority granted to the NTSB investigators by law. The NTSB “shall investigate…each accident involving civil aircraft:” 49 USC § 1132(a)(1)(A). Moreover, by law, the investigation is required to result in a report. 49 USC § 1131(e) (“The Board shall report on the facts and circumstances of each accident investigated by it under subsection (a) or (b) of this section. The Board shall make each report available to the public * * *.”). The report and its attachments thus satisfy the foundational elements of OEC 803(8)(b)-(c).